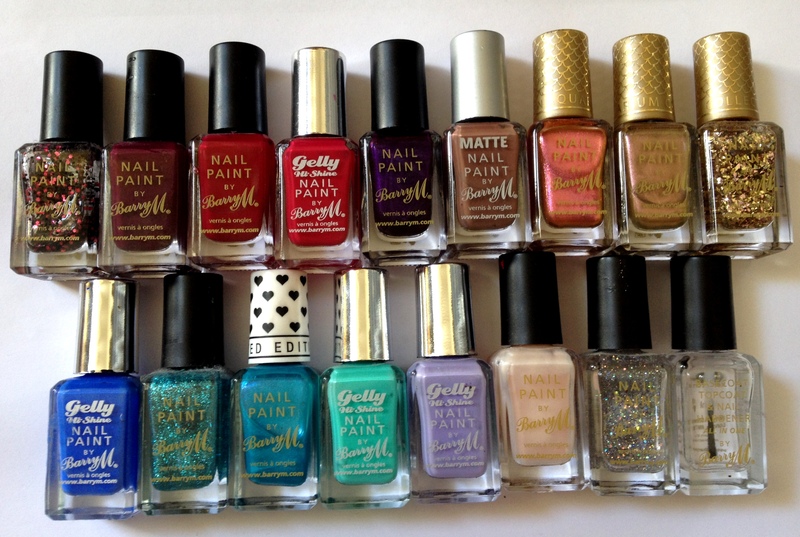 So, as you guys know, I am a massive Barry M fan, especially the polishes! Not only do they have a MASSIVE range of colours, effects and textures, but Barry M do not test on animals. Truthfully, I only buy nail polishes from Barry M, and it doesn’t break the bank! Oh you should get one! Amazing quality. The best! Great collection. Barry M nail polishes are amazing!